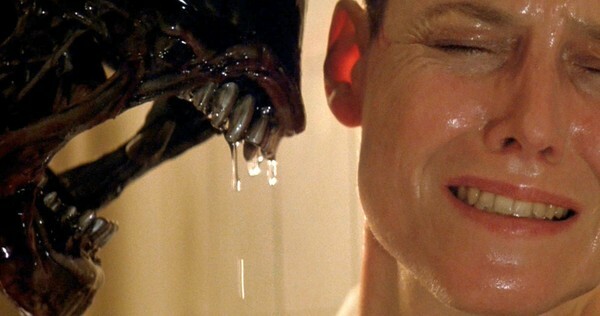 All about the extraterrestrial species who are interacting with humans. Okay…Now that we had managed to make some kind of contact with our abductors, it was time to ask some questions. We had learned that, to make a statement, we needed to create a mental image representing that statement and keep it in our heads while going to sleep. Even though we'd been lucky enough to make contact the first night we tried, none of us imagined that we, as individuals, were significant enough to the visitors to summon them, like genies, whenever we wanted. But visits were occurring every three nights or so; by keeping an image each night until there was a result, we should be able to get our message through. Now the only question was…what should that message be? Some proposed "Leave me alone!" as an appropriate message. But, while encouraging each person to send a message that seemed right to him or her, I urged each member of the group to consider that, until we knew why they were visiting, we should probably not decide the visits must stop. And finding out why would require, not a statement, but a question. "This is just a hunch, but I have a feeling that a question image looks like an oil or watercolor painting with an unpainted area left for the information you want. If they answer it, the image will be returned to you filled in." I had no idea where that notion came from, but I determined to try it. I imaged, in painterly style, a picture of a visitor in a spaceship leaving a planet—but did not fill in the planet, just left a round, unpainted disc. I then imaged an alien standing on a landscape with no details filled in. I went to sleep with these images for two nights before awaking with my head full of pictures I somehow knew the visitors had implanted. 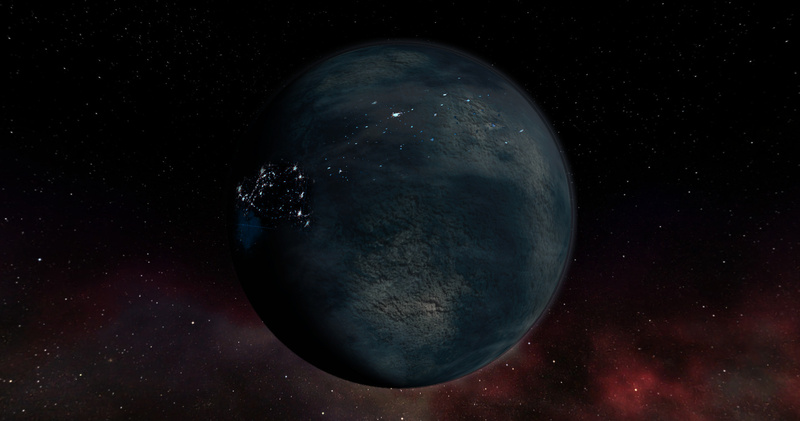 The planet was dark, with land and sea masses but no sun. That struck me as unlikely in the extreme; wouldn't a planet without a sun be covered by ice? Nevertheless, that was the picture. The second image showed a herd of aliens in a fenced-in field. The sky was black; it was always night. Yet it wasn't cold, merely cool; and somehow I had the impression that the aliens were grazing on fungi that covered the ground. After reporting my results (one other abductee had posted that he asked similar questions and received similar answers), I turned to the most crucial question: Why? For this I imaged myself in bed, with the alien hovering over me, and the space between us unfilled. The response came the next morning. In it, the alien was handing me a book and I was handing him a book. I wasn't sure what I'd learned from these guys, but it was clear I could learn from them if I could just figure how to phrase my questions in the form of a photo. What a shame Alex Trebec wasn't an abductee! He'd have had a head start on this, I was sure. Some might wonder why we cared. After all, every few nights for several years, and occasionally before then, beings had come into our bedrooms and taken us against our will for some exploratory surgery. Moreover, thousands of other Americans, and tens of thousands of people world-wide, were sharing the experience. But knowledge gives control, or at least the illusion of control. So I think it is not surprising that, collectively, we desperately wondered who the heck was doing this, and why. At the time people joined the Abduction Support Group, most of them (not all) had at least one experience of having seen their abductor in a more-or-less-normal, waking, state. All of us had also experienced of seeing the aliens in a non-normal state; but we understandably didn't trust those perceptions. 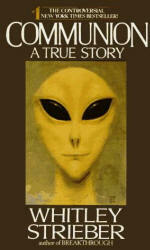 Virtually all of us had experienced the type of alien we called the "Greys". These are the beings who had first come to public notice on the cover of Whitley Strieber's book, Communion. However Whitley was not the first person to describe these aliens. 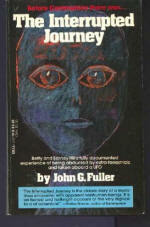 The first publicized abduction in the world was that of Betty and Barney Hill in 1963; and in The Interrupted Journey, the book describing their traumatic experience, Betty Hill described her abductors as being grey-skinned, with almost non-existent noses, lipless mouths, and four fingers (two long, two short). This matched my description pretty closely. Later, author Leonard Stringfield talked with military people who claimed to see corpses of this species of alien. He added details that are consistent with the Betty and Barney Hill description: The Greys' approximate height is three to four and one-half feet tall, weighing about 40 pounds. They have almond-shaped eyes, large heads, like the head on a 5-month old fetus, thin necks, and no earlobes. Their noses consist of two nares with only a slight protuberance. The mouths are a small "slit" without lips. The bodies are hairless, or with slight fuzz. They have long, thin arms that reach to their knees, no thumbs, four fingers (two fingers are longer than the others), and a slight webbing between fingers. The beings also have short, thin legs. This description matches the "little guys" who tried to carry me down my stairs, one of whom I kicked into the wall. The "tall guy" who generally accompanied and seemed to lead the "little guys" was similar, but six-and-a-half feet or more tall. An obvious question was "Where are you from?" That had apparently been answered by Betty Hill, who'd asked her abductor that very thing. On their ship, she'd seen a screen covered with white dots, and dotted lines connecting some of the dots. "What is that?" she'd asked the alien who'd examined her. "Where are you on the map?" she asked. Apparently amused, the alien replied, "First tell me where you are on the map." When Betty admitted she had no idea, the alien said, "Well, if you don't know where you are, what good will it do for me to tell you where we are?" Nevertheless, he pointed to two nearby stars and said, "We come from there." Under hypnosis, Betty drew a copy of the map. However, in 1969 there were no stars known in the heavens that corresponded to those on the map; and while some thought it might just mean the star map was using a different spatial perspective than we have on Earth, others of course thought this "proved" Betty's story was false. Phillip Klass, in particular, made much of the fact that a "hand-drawn map" could be no more than 20% accurate; and that hundreds of stars matched her map within 20% relative placement. Of course, Klass made up the figure of 20%. But in 1979, an observatory in Australia published its semi-annual list of newly-mapped stars; and almost immediately a program that had been running for a decade made a 1%-placement match. Betty's map indicated the Greys came from Zeta Reticuli I and II, a pair of dim stars located about 50 light years from Earth. Invisible to the naked eye, they nevertheless existed. I tried to justify a planet orbiting a pair of dim stars as having eternal night, yet being warm enough to not freeze its oxygen-breathing inhabitants and couldn't do it. Nevertheless, I went along with the majority opinion and began calling the Greys "Zeta Reticulans." This is now widespread in the abduction literature. The planet on which Sigourney Weaver first encounters an Alien is said to orbit Zeta Reticuli I. Some of the abductees reported humans assisting in the abduction. And Whitley Strieber, in Transformation: The Breakthrough, described how he, himself, in a state that was almost conscious but not analytical, found himself assisting in an abduction. 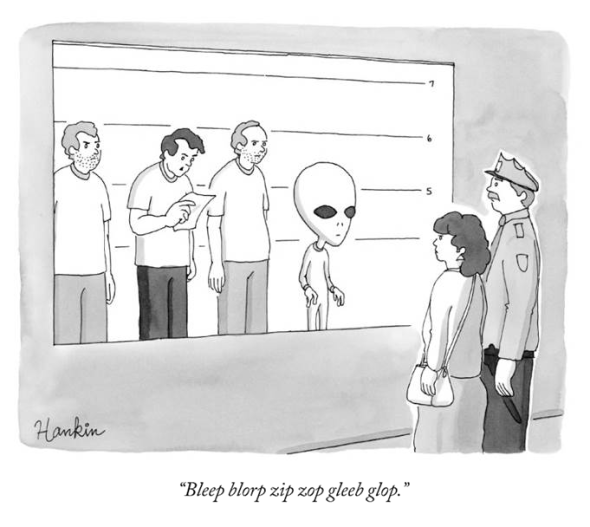 In the Support Group there was a small percentage of people who reported contact with aliens who were not Greys at all. Although their stories differed from the rest of ours in many ways, we took them at face value because, after all, it was no harder to believe in two species of alien than in one. These "other" aliens were more humanoid, almost able to pass for us except for their eyes being farther apart than ours, and their skin coming in unearthly shades, such as blue or green. The other, outstanding aspect of these humanoids, who called themselves Pleiadians, was that any human who met one, was sexually attracted to it to the point that he or she would practically stalk the alien, listening to its every word, all but worshipping it. 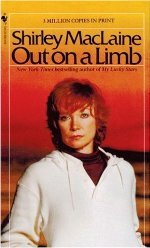 A few months after I had encountered the descriptions of these beings, actress/author Shirley Maclaine made headlines with her book Out On A Limb, in which she described meeting one of these folk and following him to Peru. 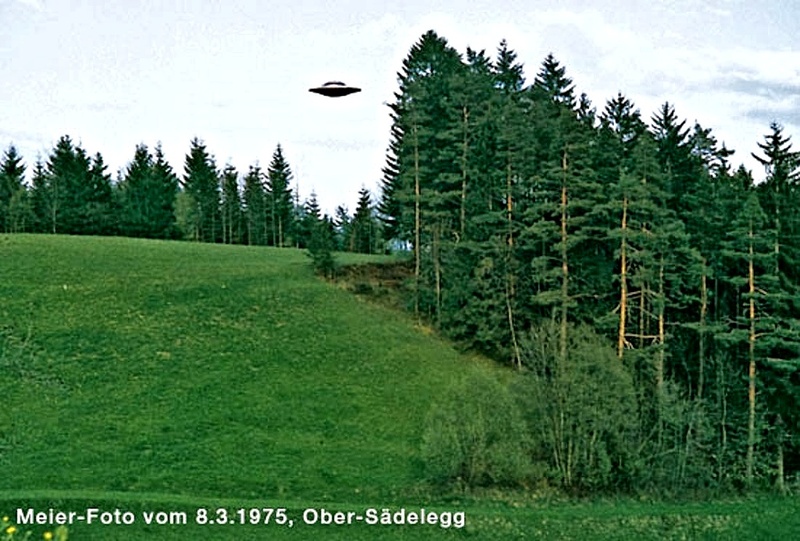 Previously, they had been described only in an obscure book about a one-armed Swiss guy named Billy Meier, who had similarly fallen in love with a Pleiadian named Semjase. 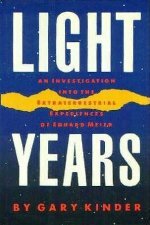 The Meier case was marked by the inclusion of thousands of clear color photos as well as 8mm home movies of Pleiadian ships. Although debunkers claim they've proven these pictures to be fakes, they in fact have not. (The CIA has tried particularly hard to assassinate Meier's character.) And this marks another dramatic difference between the Greys and the Pleiadians: The Greys generally work in secret and try to hide their existence, while the Pleiadians seem to have an agenda of gradually letting us know that we are not alone. Carrying out this agenda would have minimal impact on our culture and is arguably the most prudent way of doing it. Those who fear this knowledge can simply refuse to read the books and ridicule those who do (which they do). Eventually, they'll be dead and as years pass, more and more humans will simply accept the existence of extraterrestrial visitors. Two other species that I heard about, though rarely, were "insectoid" and "reptiloid" aliens. The former are supposed to be six or seven feet tall, looking more or less like giant praying mantises. You can laugh at this, until you discover that the Hindi word for "teacher" is the same as their word for "mantis" (guru). Hindi is one of the world's oldest languages, deriving almost unchanged from Sanskrit. Why in the world would any ancient Hindu have thought that teachers would remind people of mantises, or vice versa—unless their teachers, whom they claimed to have come "from the Heavens," in fact looked like the bugs they'd already named? 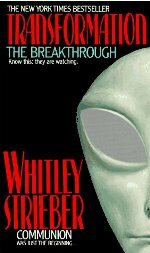 I should mention that in Strieber's book Communion and the movie, Whitley describes a hallucination he had in which a Grey removed a mask, revealing an insectoid face beneath. The reptiloids were another story. I never met anyone who, personally, had encountered one. Yet everyone seemed to "know" they existed. In the TV mini-series "V" the aliens were reptiles able to wear convincingly human masks. And author David Icke has his own take on this species; but since I didn't know about him until recently I'll save his conclusions for later. Meanwhile, though I didn't know it at the time, I was about to meet a Pleiadian of my own.